This refers to your article “Refiners get relief, payment a concern” (November 3). 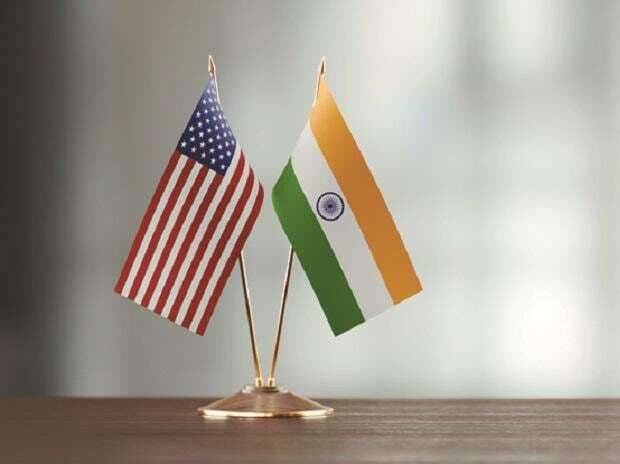 The partial lifting of the US sanctions against Iran favouring India, South Korea and Japan will not just partially stabilise their economies but the oil companies in India will also be able to resume normal functioning to reactivate the economy. The world trade will also be less adversely affected as manufacturing activity can gradually resume normal functioning. India has of late been experiencing a sharp fall in the value of rupee against the US dollar thus upsetting our balance of trade and gradually draining out Foreign Exchange Reserves. The payment of imports in the current situation will ease liquidity concerns as the two countries can transact without a third currency. There is a hidden agenda to ensure a continuity of utilising technological expertise from India. This is, therefore, an indirect benefit to the US which it cannot afford to compromise.